Hey Everyone! I’m so excited by the wonderful response I received about my last post. 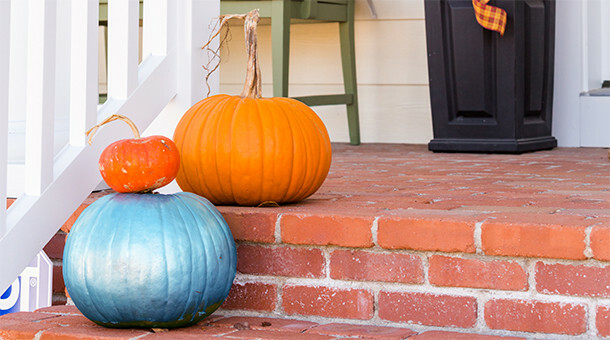 I’m thrilled so many of you are planning to do a Teal Pumpkin for Halloween this year! For some inspiration, I thought I’d share some ideas on Allergy-Safe treats you could offer. For one, Dum-dum lollipops are free of the Top 7 Allergens – so those might be a good idea to keep around! In terms of non-food treats, packs of pencils, puzzles, party favors, nail polishes, books, small stuffed animals – all things you can find at your local dollar store! I like to think in terms of what I might put in a goody bag – those treats are usually inexpensive but still super fun!